AN AUDI S3 was stolen during a car key burglary in Hagley. 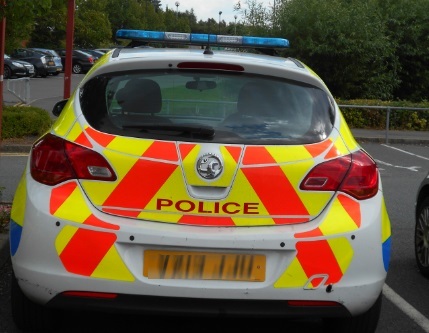 The incident happened between 11pm on Thursday and 6am yesterday in Worcester Close. The thieves gained access to the property before taking the keys and then the vehicle.